I’m laughing as I write this. I know you can’t make your employees run around the building for three hours because they were late like we did at Camp Pendleton. I know that filling sandbags isn’t really an option, but discipline is a lost artform that I wish was still existent in the real world. 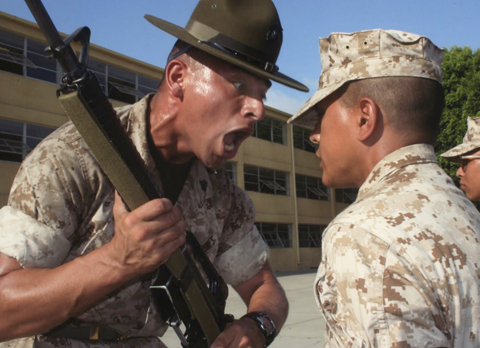 And I know that all you are thinking right now is about some drill instructor yelling at Marine recruits. Some think that is barbaric, others take joy in the idea of it. Well, that is a little bit of what I am talking about, but you need to understand why. It may be the hardest thing for you to accept on this list, but you need to consider this… There is a reason that “Discipline” falls under “Training” and there is a reason that it is the largest section of my list. It is the most important. Second, you followed this question for a reason. Think about that. You knew there was something the military does that you want to learn. Everyone knows that the number one thing in the military is discipline. You need to be strong enough to make it the number one thing in your organization, too. Perhaps, though, you need to understand why. Here is the deal, and it is so important that I am going to break my all caps rule so that you understand it clearly. DISCIPLINING YOUR EMPLOYEES SAVES THEIR JOBS! That is the intention of discipline. To save people from much worse punishments down the road. To make it clear, did you know that for that Marine who told me to hang on, I could have filed a Page 11 entry? A page 11 is a formal reprimand that will stay in his permanent record jacket that will follow him for the rest of his Marine Corps career. He will be labeled from the moment he moves to any command from that day on. Was it worth damaging his career? No, that would be an insane jerk move on my part. Anyone would agree that it wasn’t worth perminant concequence, but for reasons you might not understand, he had committed a serious infraction, disrespect and insubordination of a non-commissioned officer. Instead, I yelled. It left no permanent mark on his record jacket, but left a lasting impression. I didn’t have to have that talk a second time. Maybe another example that is more applicable to the civilian world would be better. You can see how my mentality stayed the same, even though my actions had to change. I once managed a store right after college. 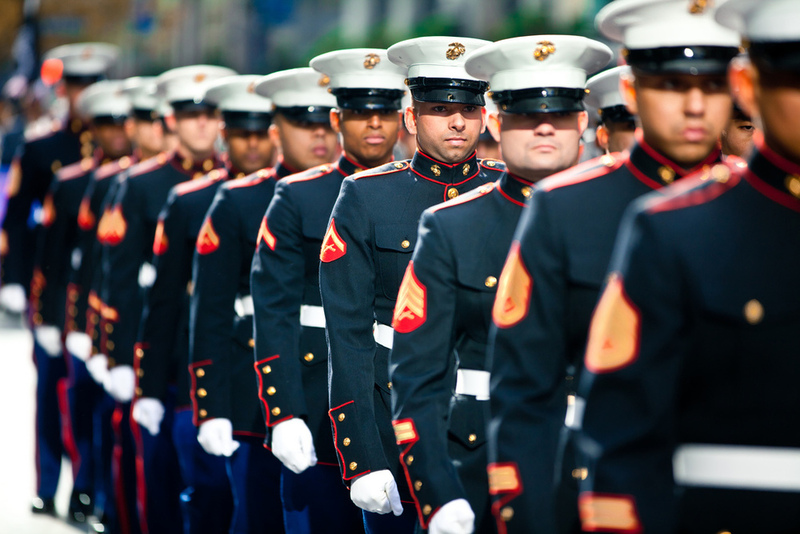 I was young, but I had my experience from the Marines. One of the employees was late. It wasn’t his first time. He was a senior employee, but had had a lot of problems lately. I chewed him out and he became belligerent and started yelling back at me in front of the other employees. I sent him to the back office. There I filed our store’s standard write up form that is part of the firing process. I wasn’t firing him. I was starting down that road. It’s an early step, but the process is beginning. Compare it to a “three strikes rule”. I had him sign it after I asked if he knew what it was. He did. I asked him if he understood why he was signing it. ← Should US infantry be sent back to Iraq to fight ISIL? Finishes off with a level of insight that remained consistent throughout all six parts. Great series of articles, recommend taking the time to read.